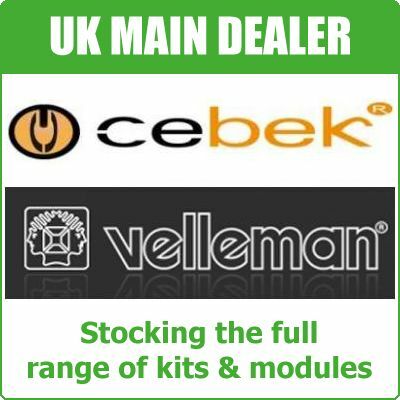 With over 20 years experience and nearly 1000 electronic kit and module circuit designs from leading manufacturers including Velleman & Cebek we offer practical solutions to your industrial, educational and hobby electronic projects. 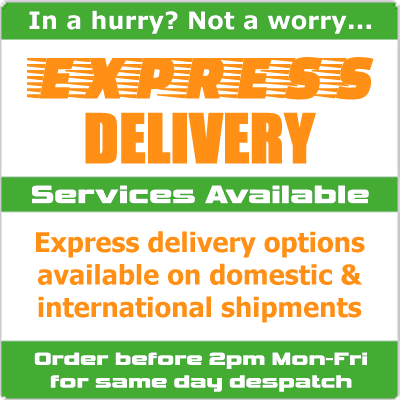 We are official distributor stockists for Velleman, Cebek, Smart Electronics and Quasar Electronics. 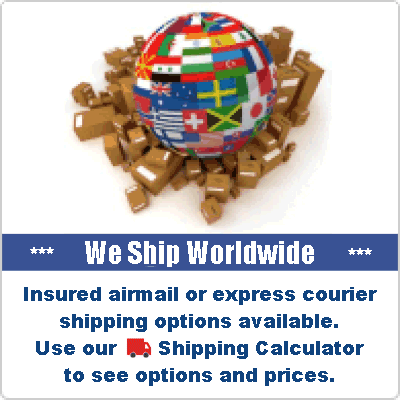 We have thousands of new electrical equipment and hardware products by Adastra, AV:Link, Chord, Citronics, Mercury and QTX including power supplies, inverters, cables, leads, components, connectors, board cameras, speakers, tools, soldering irons, multimeters, function generators and oscilloscopes to mention just a few.